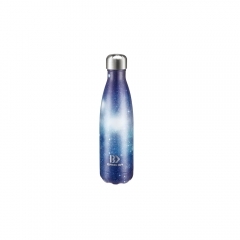 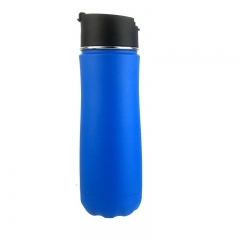 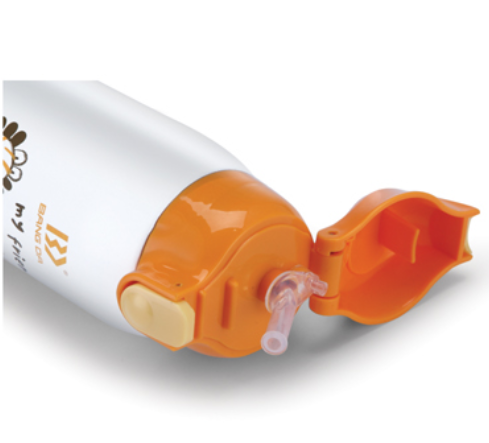 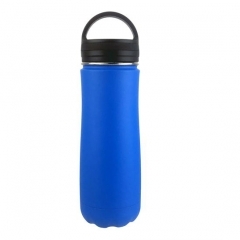 Make hydration fun - This school spout water bottle is an excellent addition to your child's lunch box. 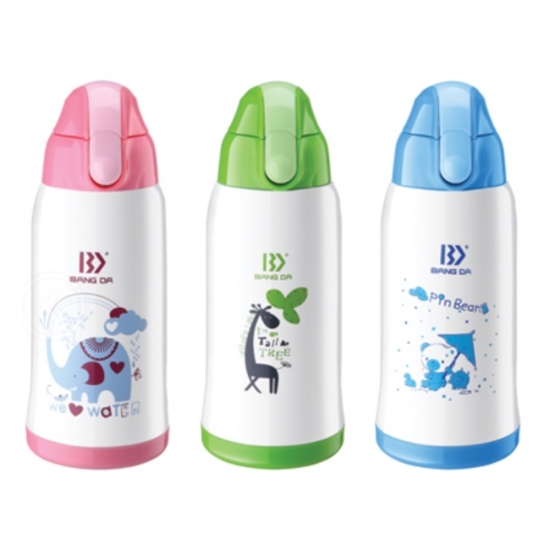 No hassle drinking - The flip-up straw lid makes your child's drinking experience easy and fun. 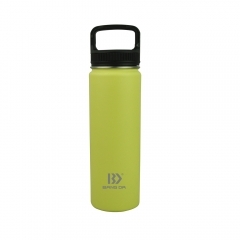 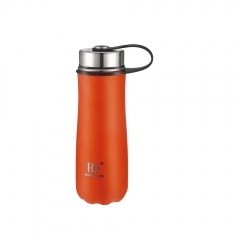 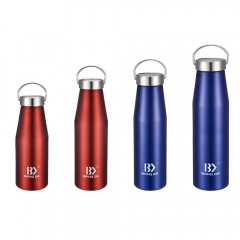 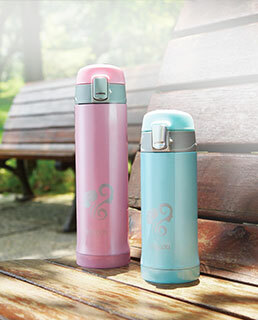 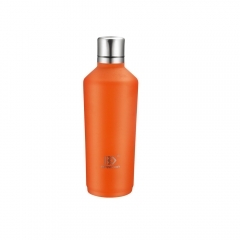 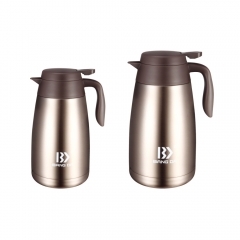 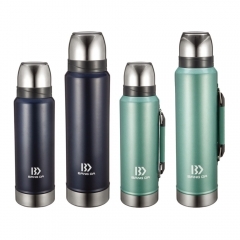 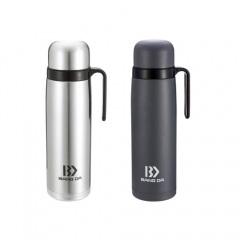 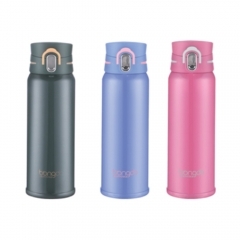 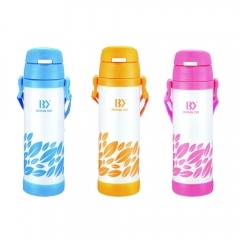 Prevents hassles with an easy flip silicone straw spout for tilt free drinking; just flip and sip. 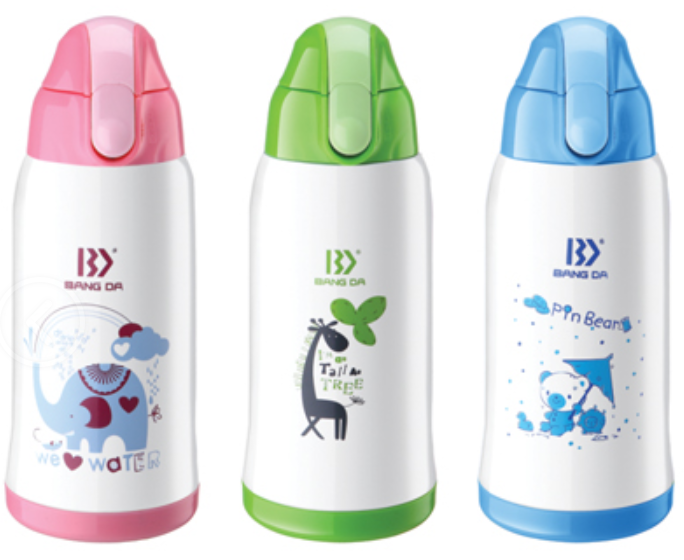 All children love its lovely design.Please make sure it contains warm or cool water for your children.